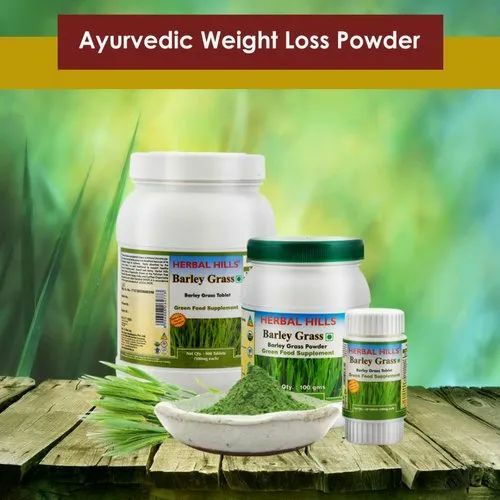 100% Chemical Free Barley Grass - Ayurvedic Weight Loss Powder - ManufacturerIsha Agro Developers is one of the acclaimed and esteemed herbal product manufacturer, third party contract manufacturer, supplier, wholesaler, and contract manufacturer. Isha Agro Developers is one of the acclaimed and esteemed herbal product manufacturer, third party contract manufacturer, supplier, wholesaler, and contract manufacturer. Weight management is a great task in today’s world, owing to the fast and busy lifestyle. Mostly we tend to grab the junk food over healthy veggies because of the demanding lifestyle. And so, healthy weight management has become the primary criteria. To solve these problems worldwide, Isha Agro Developers has come up with one of the best Ayurvedic weight loss powders. Basically, Isha Agro Developers is one of the trusted manufacturers that deals with a wide range of Ayurvedic powders and herbal dietary supplements. Some of the important herbs of weight loss powder are traditionally cultivated in their own herbal land, which is situated in the Sahyadri mountains. This herbal land offers chemical free and pollution less environment to retain the optimum Ayurvedic values. Along with a classic cultivation method, these trusted manufacturers try progressive and top-notched manufacturing techniques to maintain international quality standards. With its wide range of Ayurvedic weight loss powder, this manufacturer offers a great opportunity to all who are interested in third party contract manufacturing to make a valuable name in the Ayurvedic market. All these Ayurvedic weight loss powders are made in the facility that approved with government-sanctioned certifications and licenses.